Asia Top Logistics Limited is located in Hong Kong with branch in Shenzhen .We provide professional airfreight service ,in land customs clearance and door to door services .Our company spirit is flexible ,diverse and innovative and our goal is to establish a reliable ,professional and efficient air forwarder. Our mission is to become an expert in logistics, in order to create sustainable benefits for customers and provide professional global service and solutions to meet oversea agent's specific requirements . We provide high quality air freight services to worldwide, and we have gained the trust and support of various customers . We are mainly focused in Europe, Turkey and 5.E Asia Markets.
" 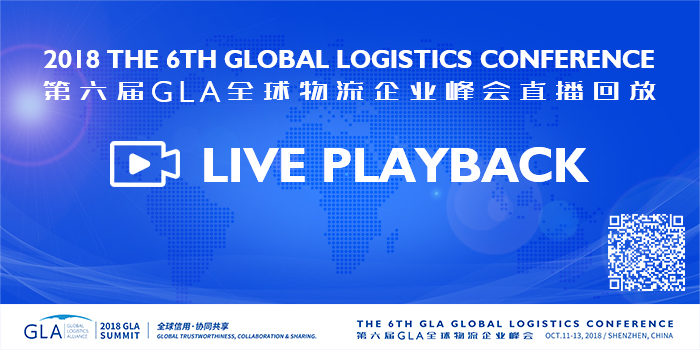 ASIA TOP LOGISTICS create value for our customers by consistently providing best-in-class service "
Let’s welcome Asia Top Logistics Limited join GLA as HongKong membership.